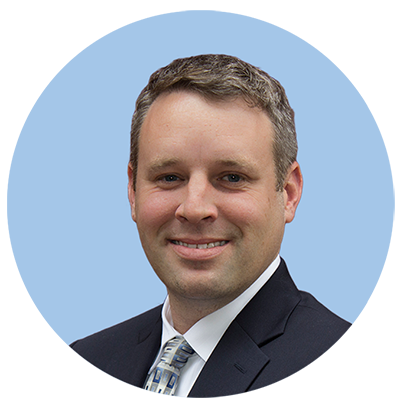 RYAN BAZZELL prides himself on not losing the personal touch with his clients and giving them the best loan options available. He will be the one you meet with and the one at your closing. Integrity Mortgage of Missouri has been owned and operated by the Bazzell family since 1993. 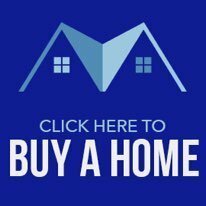 We are a mortgage banker, NOT a broker. We have made it our promise to not let any client fall through the cracks and be just another number. 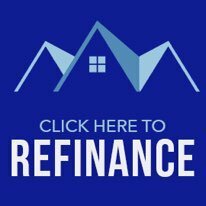 He understands choosing a lender can be tough. His main goal is to have you happy and wanting to refer him to friends and family. Keeping everything “5 stars” is something he is proud of! 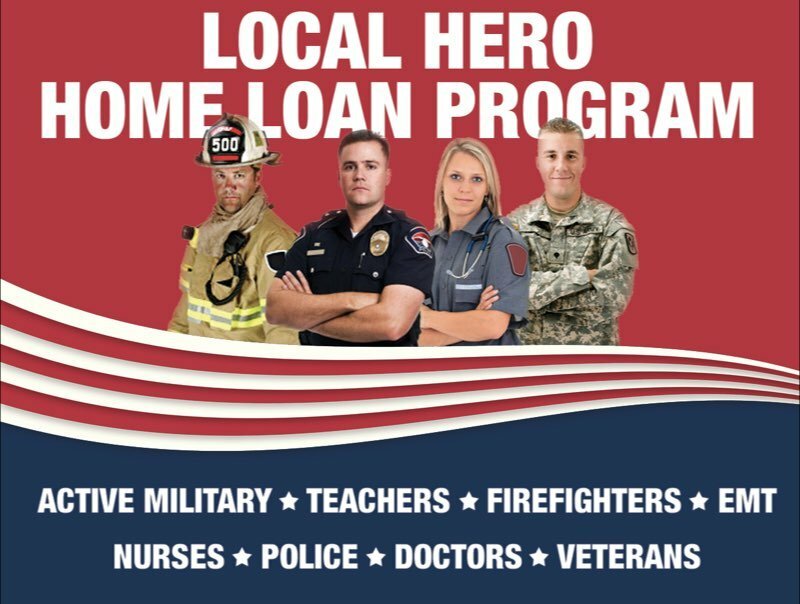 Integrity Mortgage is proud to offer the LOCAL HERO HOME LOAN PROGRAM for Active Military, School Teachers, Firefighters, EMT, Nurses, Police, Doctors, and Veterans.